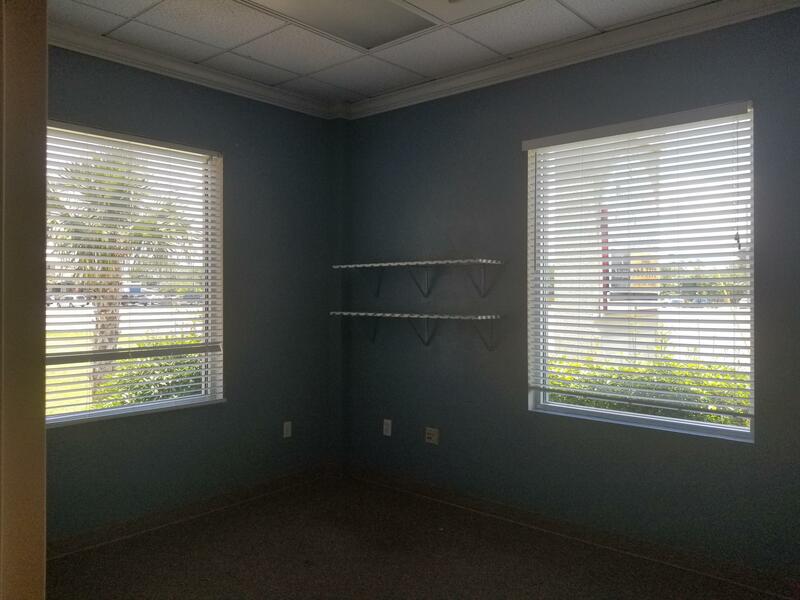 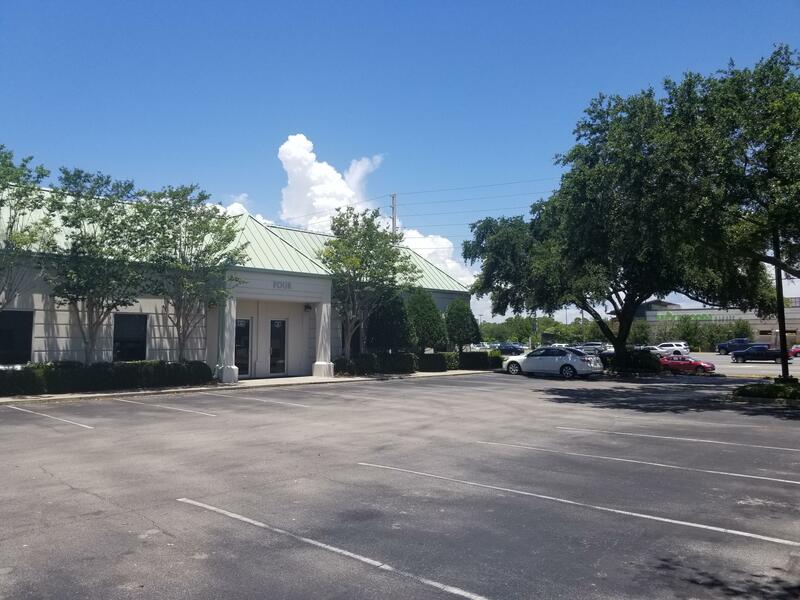 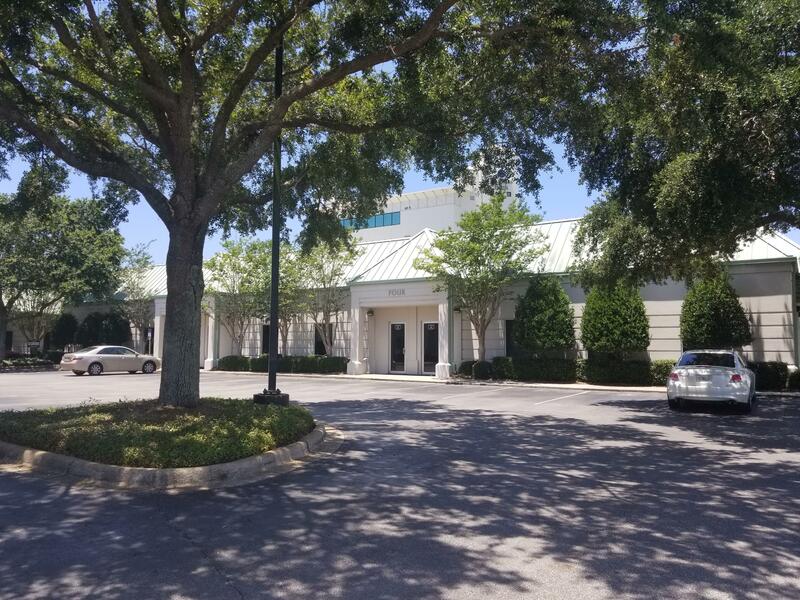 Fantastic office complex at the central location in Destin, FL that is in very close proximity to Mid-Bay Bridge, Crystal Beach, and Destin Commons Shopping Center. 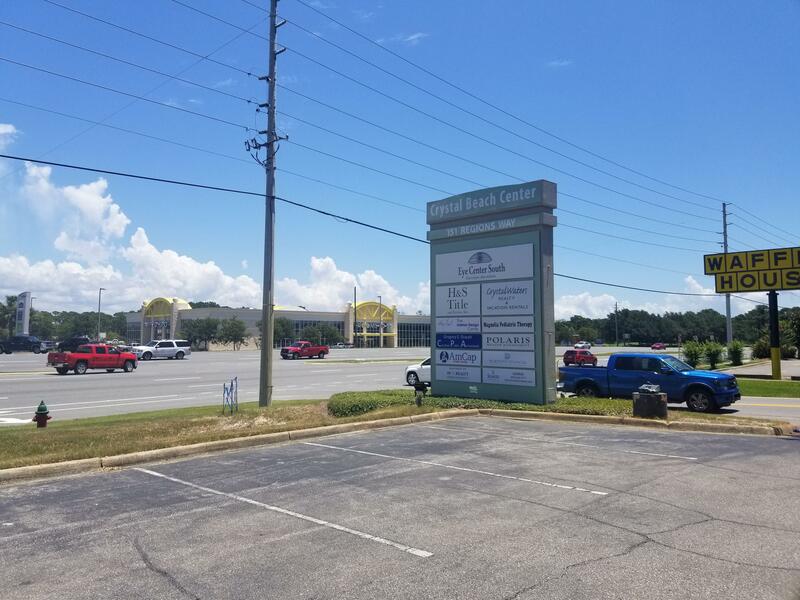 The complex is located right across from Lowe's, Rooms-to-Go, and Whole Foods. 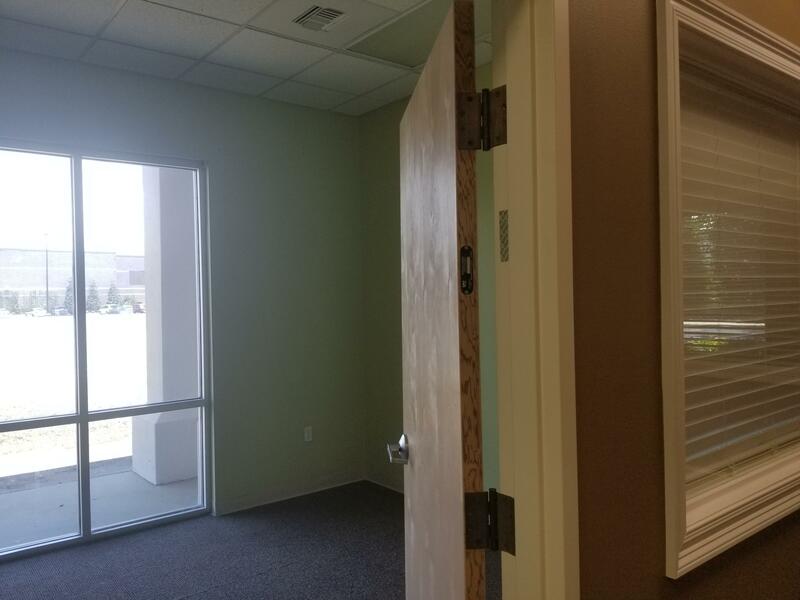 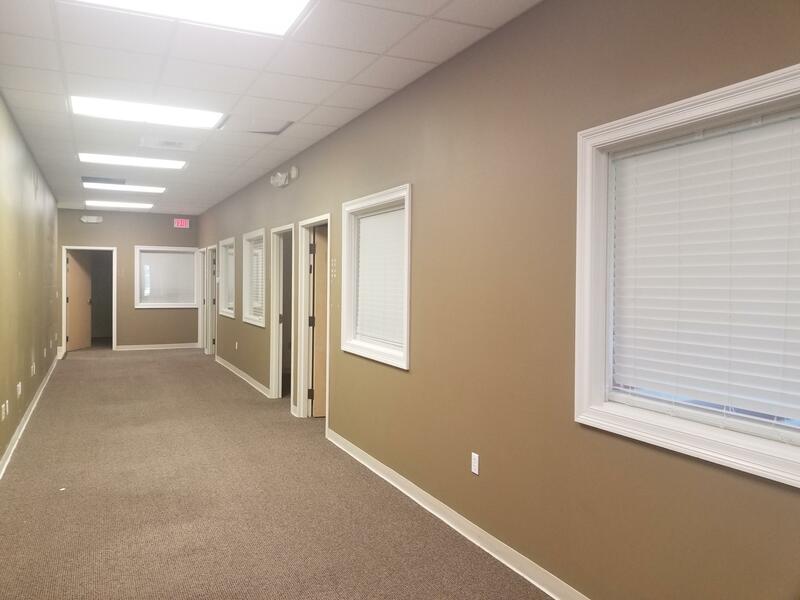 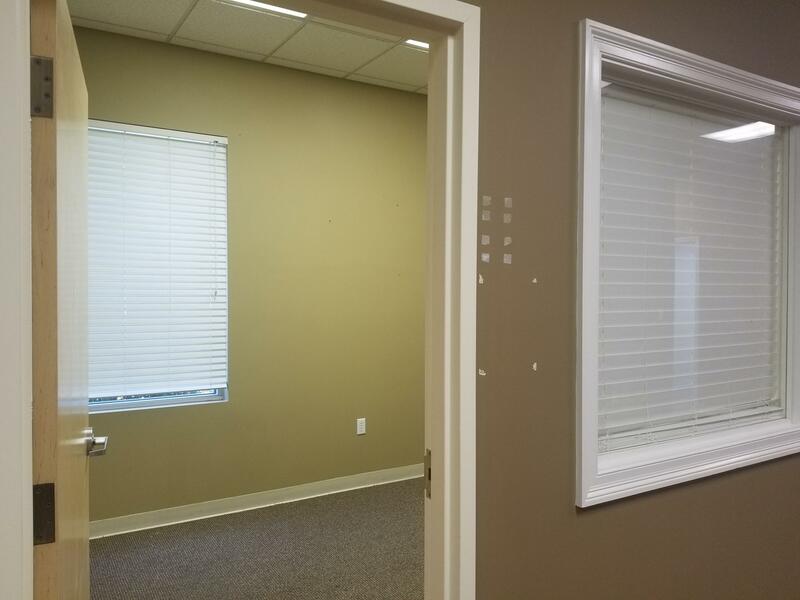 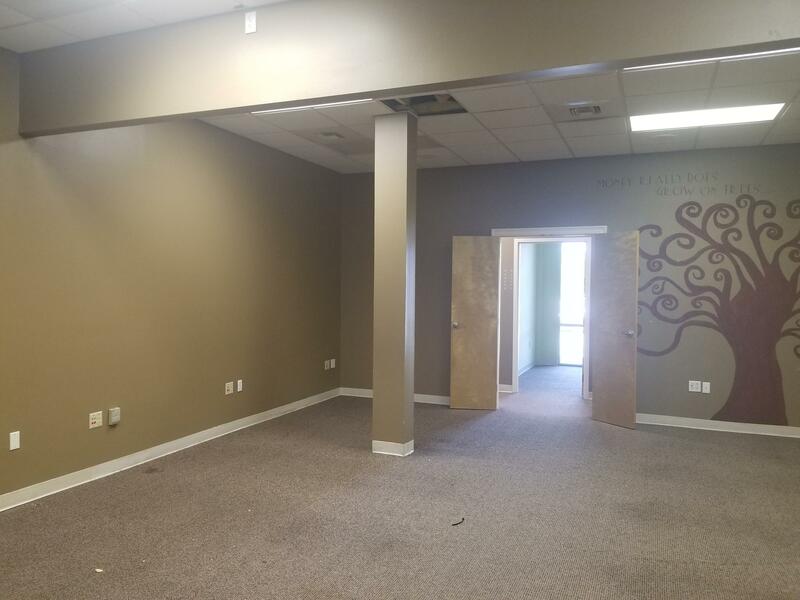 This 3600 sqft space has plenty of offices, a large conference/ training room, two bathrooms, and a break room/ kitchen area. 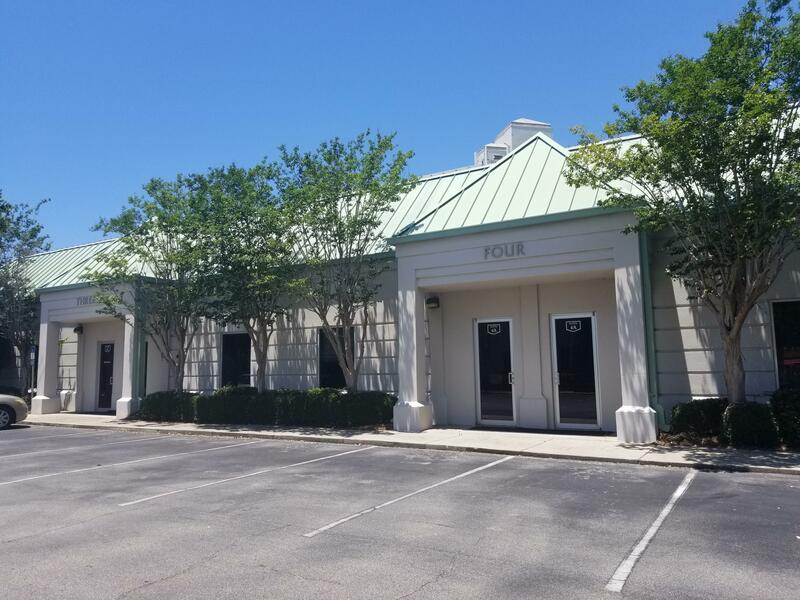 The building is facing Hwy 98, has a dedicated marque sign and plenty of parking.